Based in Stockport, Solutions SK provide dedicated, specialist services to public & private sector businesses in the Greater Manchester areas. 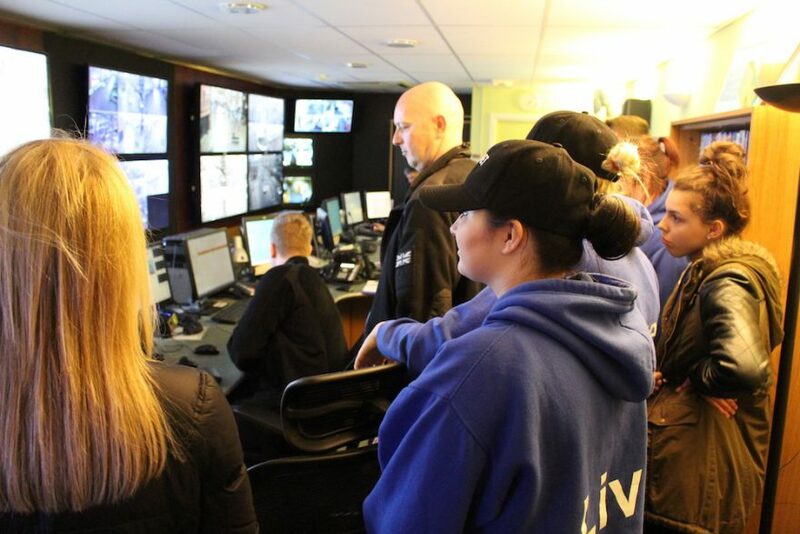 Brief - The CCTV Control Centre is ate the heart of Solutions SK&apos;s operations, used 24hours a day, 7 days a week surveilling and monitoring properties and traffic, its a crucial service that never stops. Its was paramount that Staff within the Control Centres needed seating that would engineered to the stand the demands and endurance a 24/7 operations brings, but also ergonomicaly sophisticated enough to easily adjust to each users demands from shifts. Products - Ergohuman Elite chairs were installed that is a certified 24/7 chair with flex zones that ensure constant support of back and lumbar, multi-dimensional adjustable arm rests for unparalleled support and a height-adjustable pivoting headrest for full cranial support. The Ergohuman is designed for "Intensive Use Seating" as well as for comfort, and its one lever technology enables multiple users of the chair to adjust to their size/requirements within seconds, rather than pulling and pushing at multiple levers and trying to remember the order of last configuration it was set for them.